At CMS we have over 3,000 Very Satisfied Customers. These customers are therefore loyal customers. All of our Service & Support is provided from our Dublin based Offices. 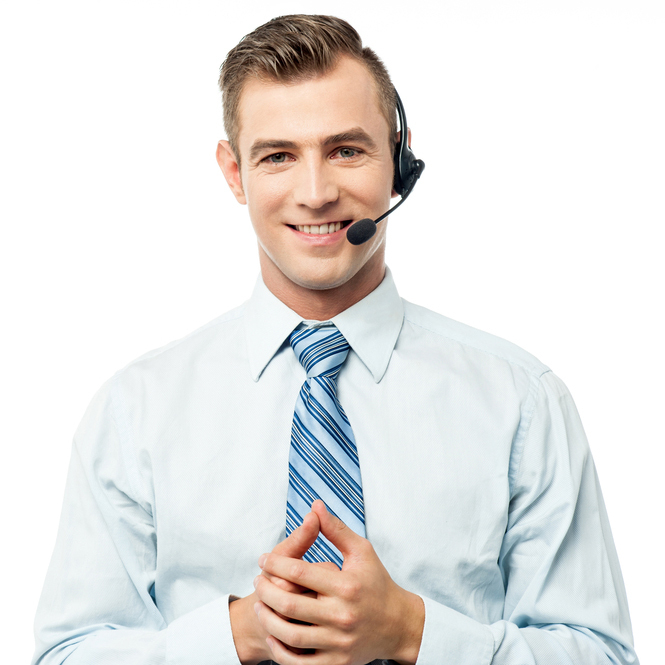 Our Help Desk is ready to answer your questions & quickly dispatch one of our Experienced & Highly Skilled Technicians. We provide Nationwide Service with Locally Based Service Technicians. CMS will arrange delivery of your franking machine at a convenient time and the equipment will be installed by our trained installation team. This process will ensure that all equipment is operational on the day of delivery. Our trained installation team will ensure that you are happy and using the franking system to its full potential and using correct postal savings.